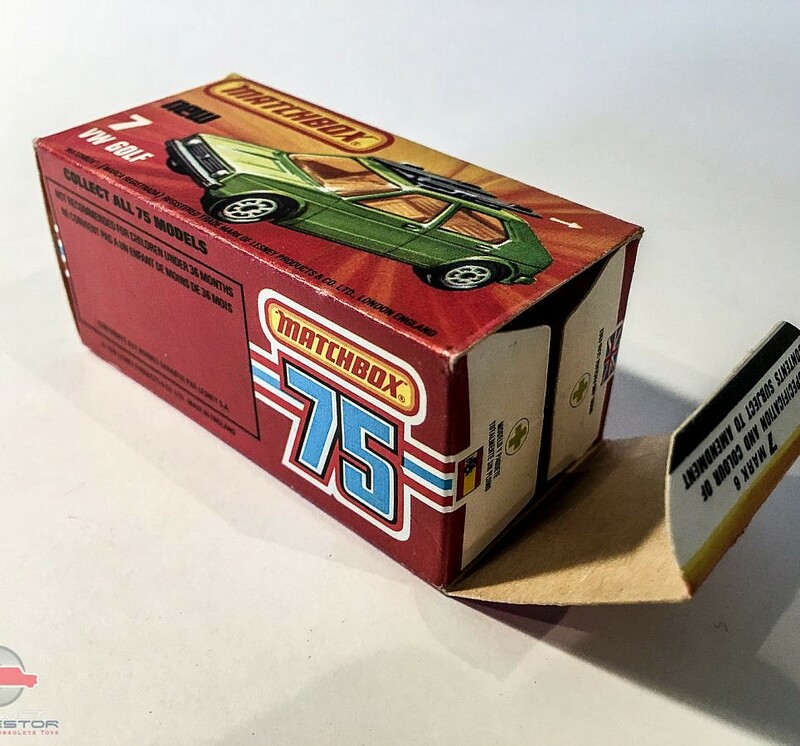 SKU: 171017001. 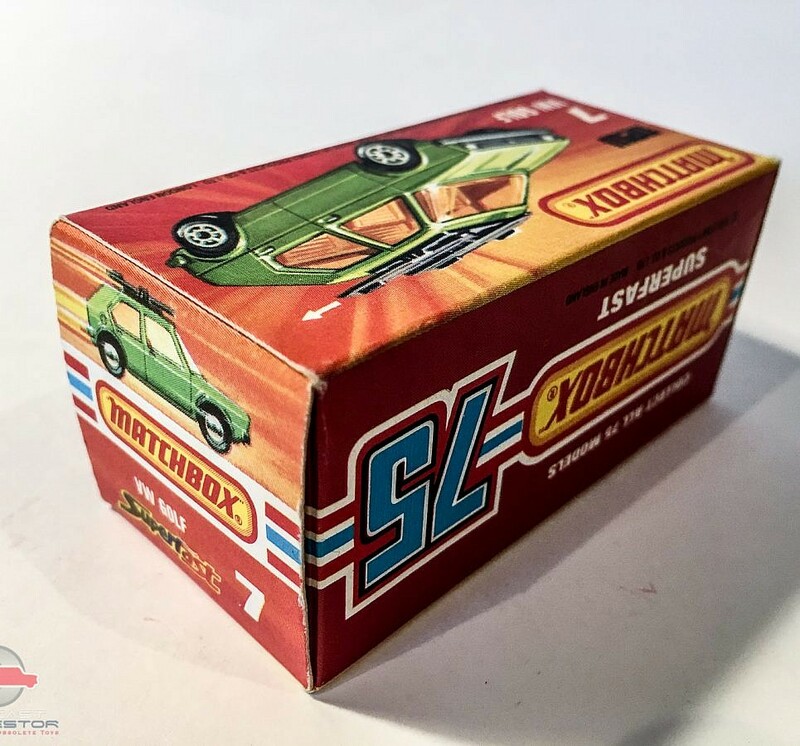 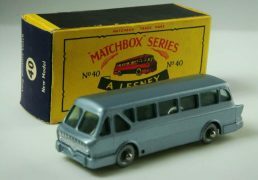 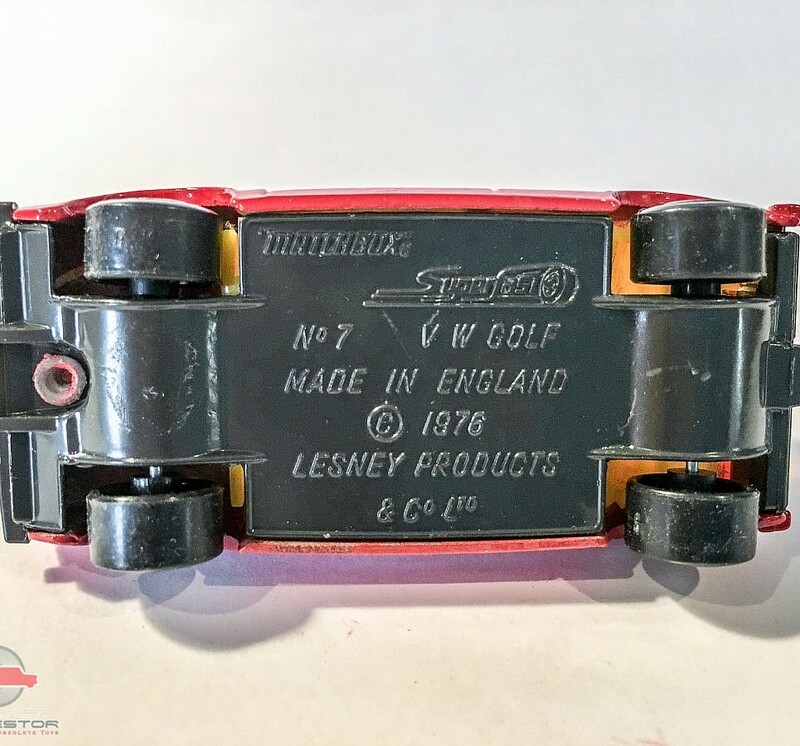 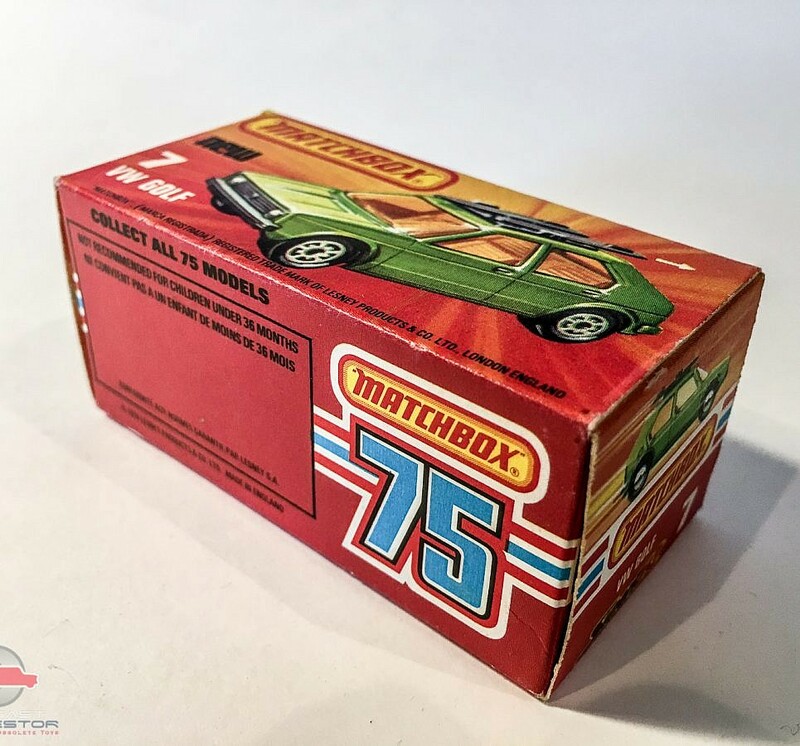 Categories: 1-75 Series Superfast issues, Matchbox. 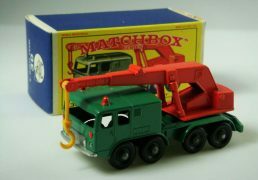 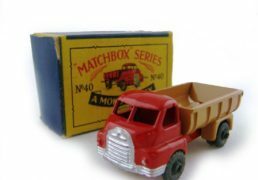 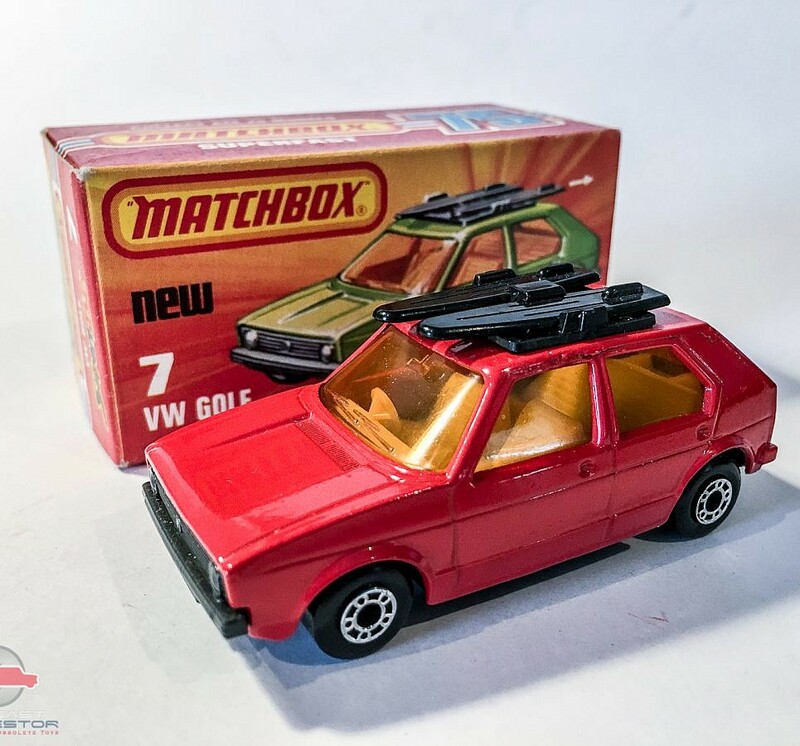 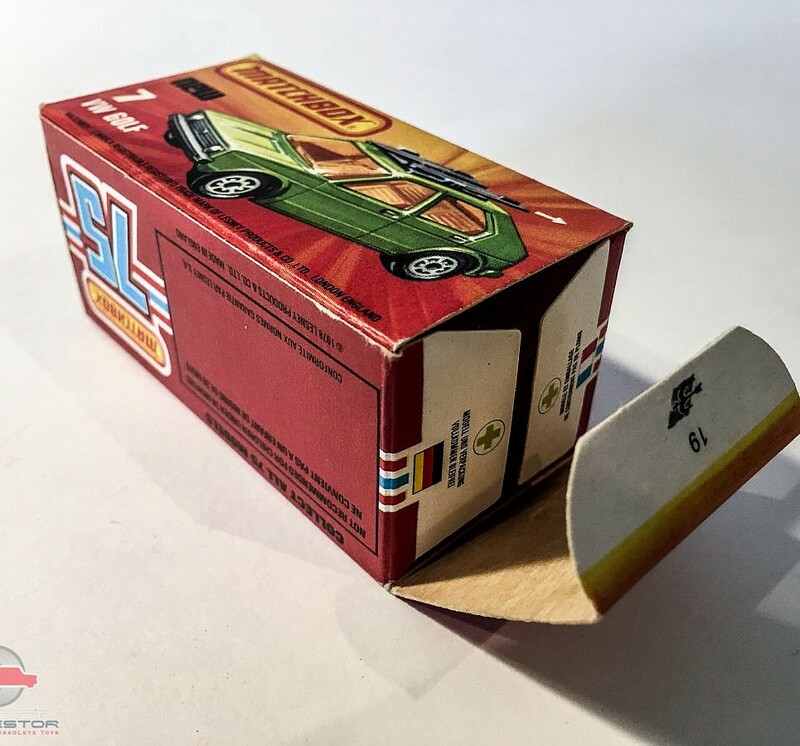 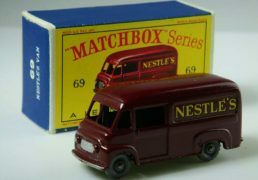 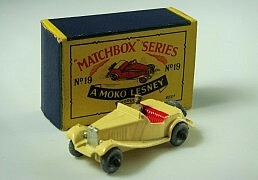 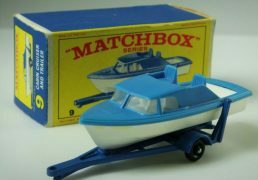 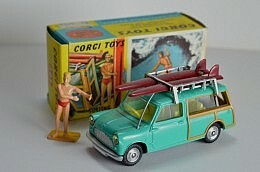 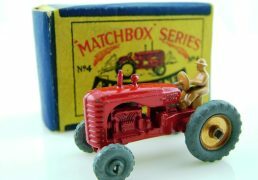 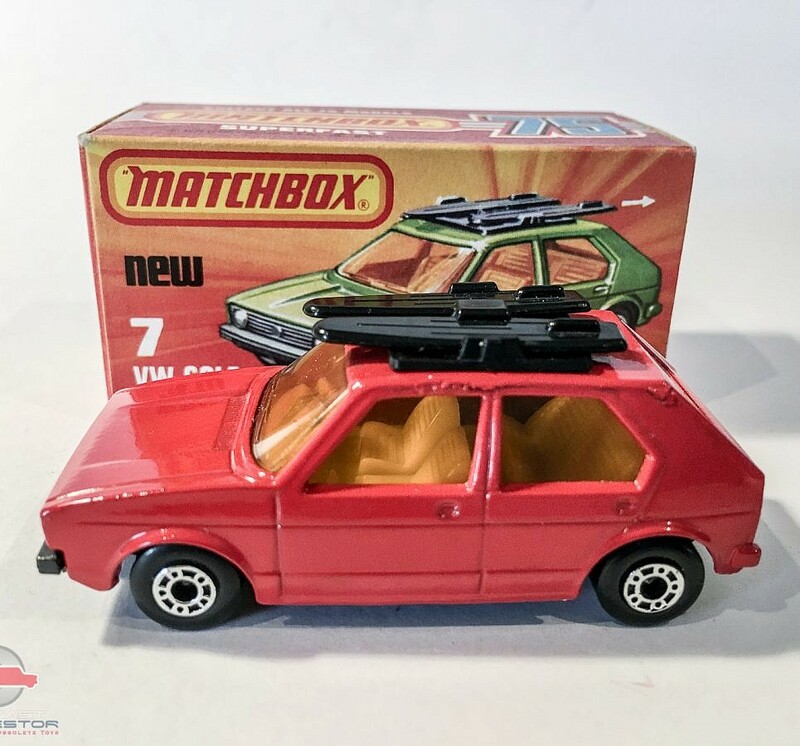 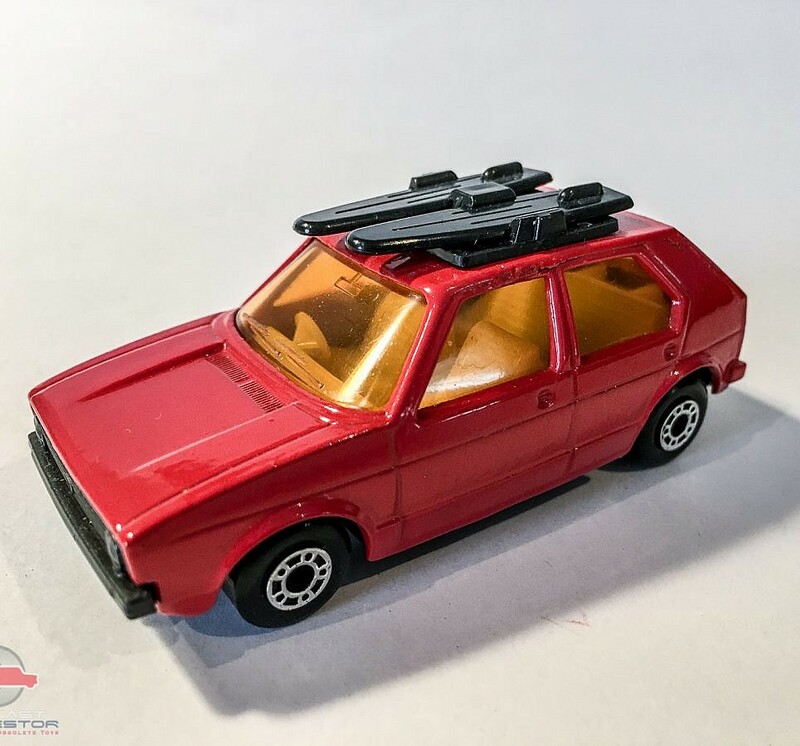 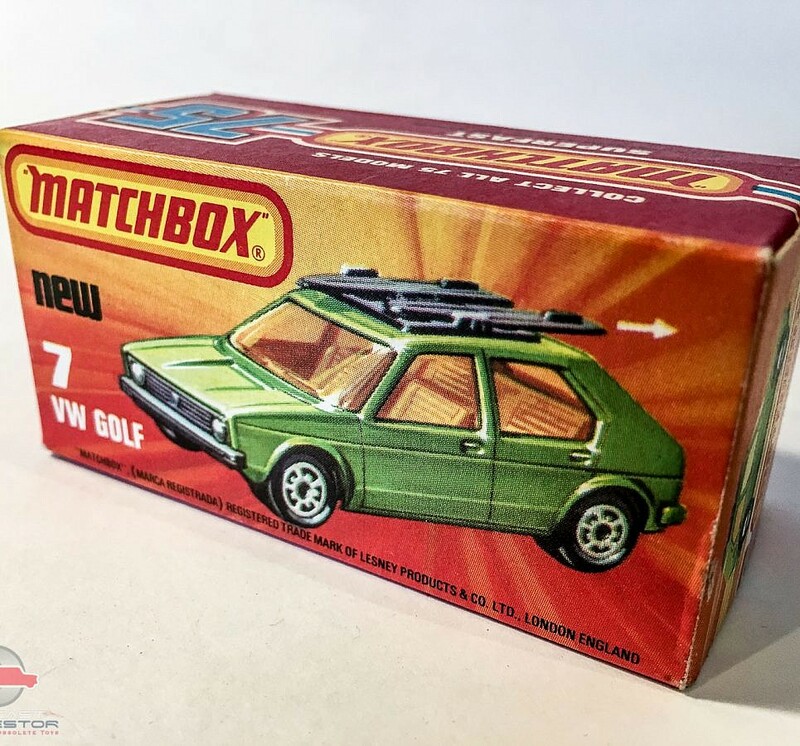 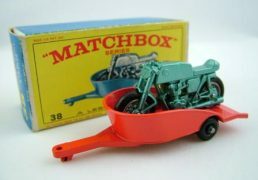 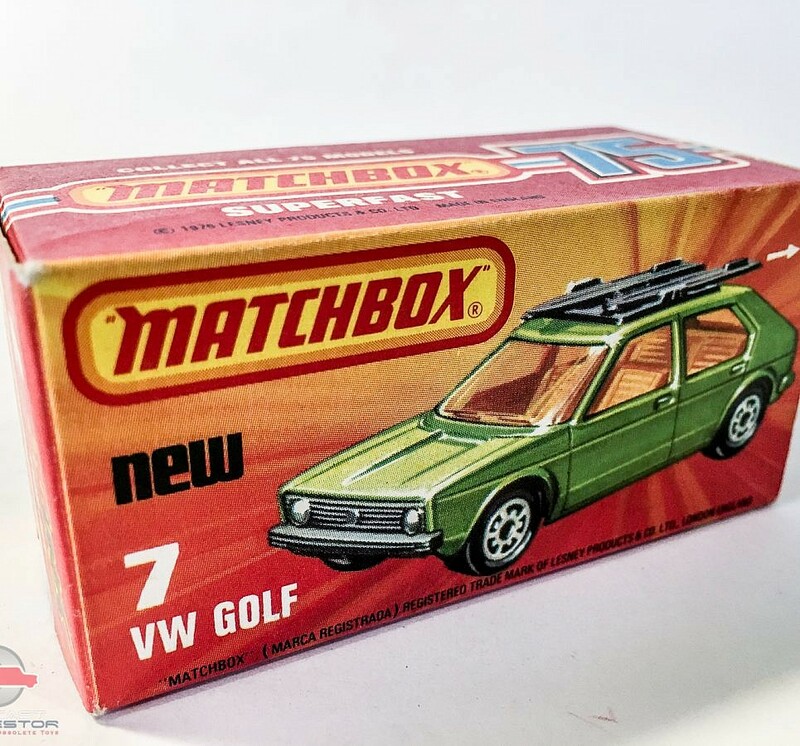 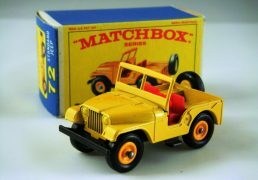 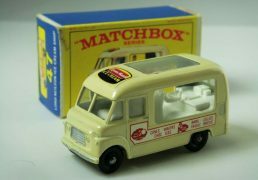 Matchbox Superfast No. 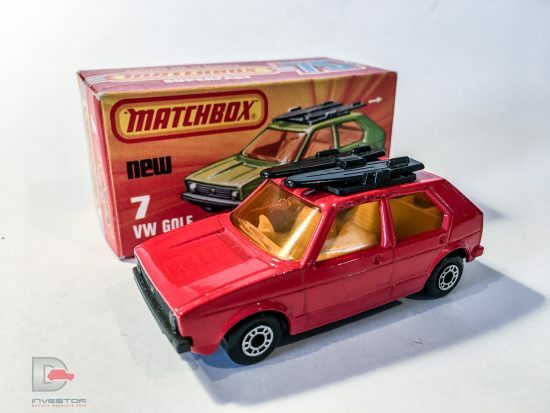 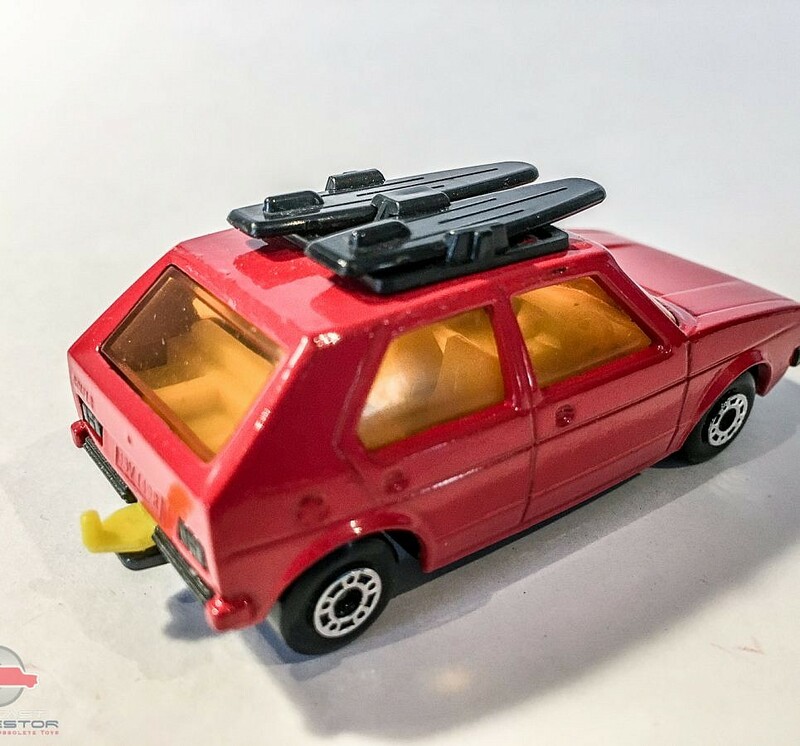 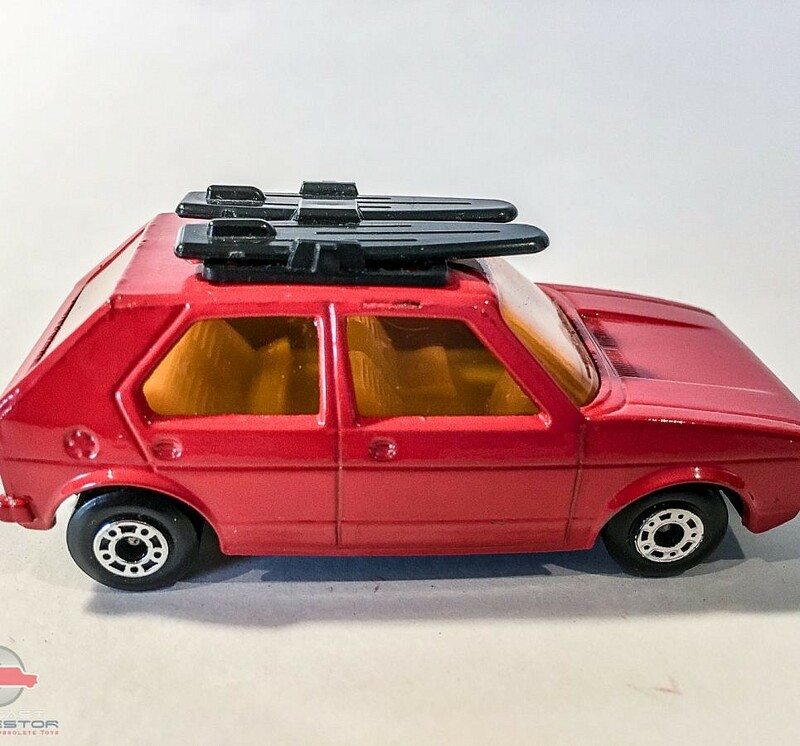 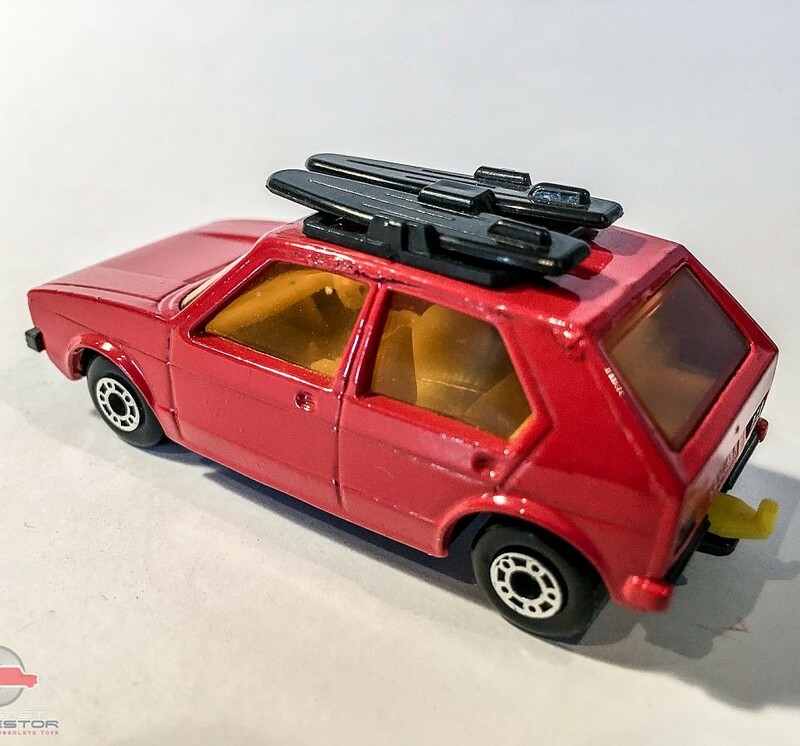 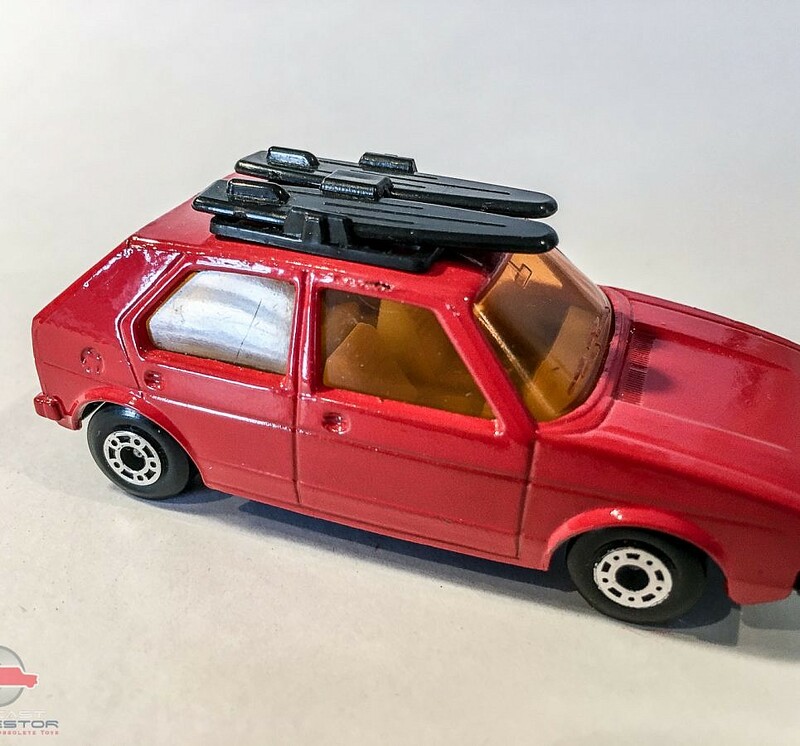 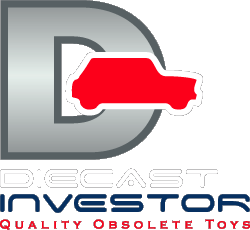 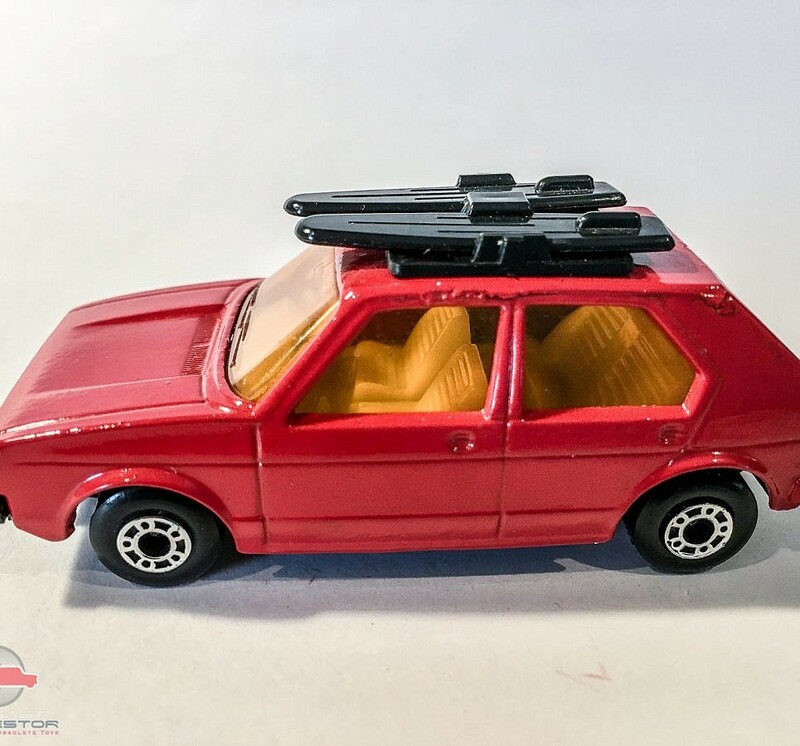 7c Volkswagen Golf red body, amber windows, dark yellow interior, matt black base – Mint in Excellent plus type K box.